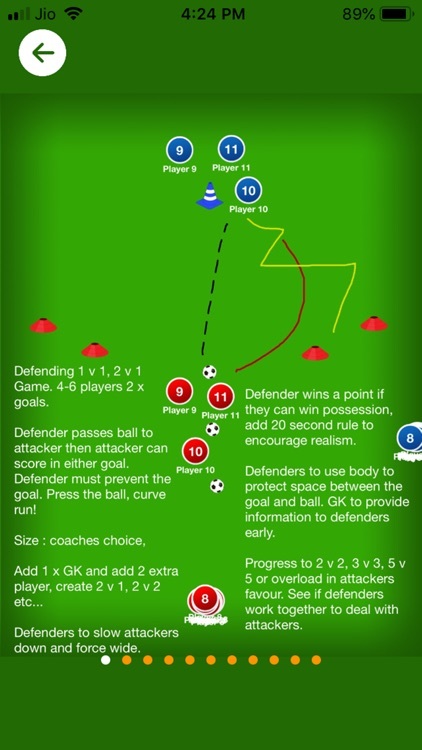 All sessions can be downloaded & printed allowing you to use the sessions with your players. As you become a more experienced coach you will consider changing the size of the sessions, modifying the set up, however these sessions are perfect for any coach looking for additional support and practices. REMEMBER - A good coach spends time researching, planning, doing & reviewing/evaluating. Barry provides further specific coaching knowledge through his other APP’s. 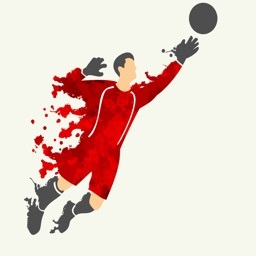 “Goalkeeping Football/Soccer Coaching Sessions” (with over 100+ specific GK sessions & technical detail). 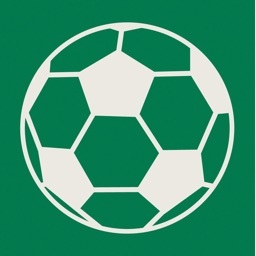 “The Art of Coaching Football/Soccer”. (with over 250+ sessions & technical detail). 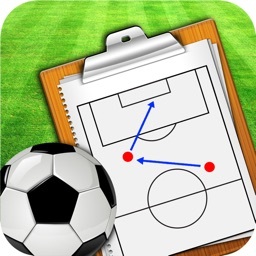 The Art of Coaching Football/Soccer” app provides plenty of information on “How to Coach” rather than the “What to Coach”. 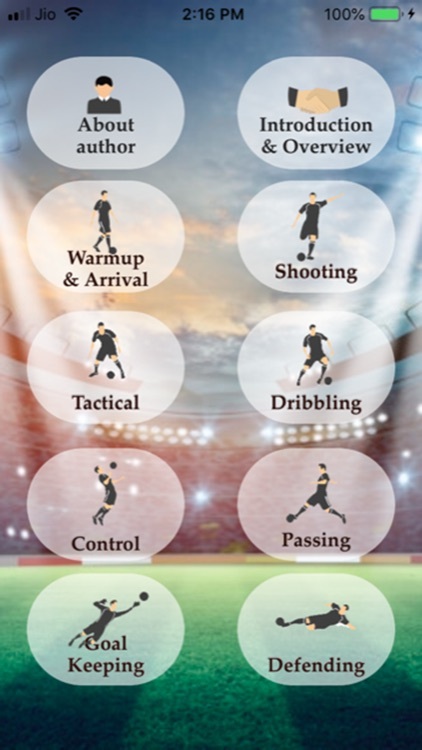 The information provided in this app can be applied with any sport, however the focus is primarily based on Football/Soccer. To be a good coach you need to dig deep, think about the big picture, the more you learn, the more you develop. The more you practice hopefully the better coach you will become. The secret with coaching is not to over complicate anything, keep it simple and develop your skills and coaching styles over time. 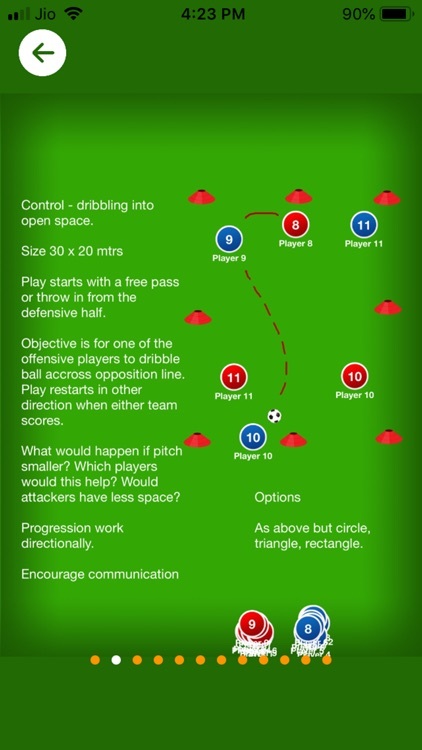 Use the STEP principle to manage the space for your sessions. 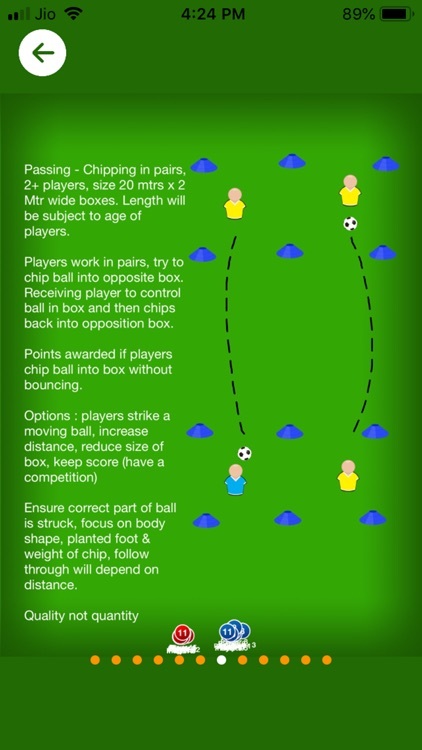 T = TASK – Your objective, is it relevant to the age of players? 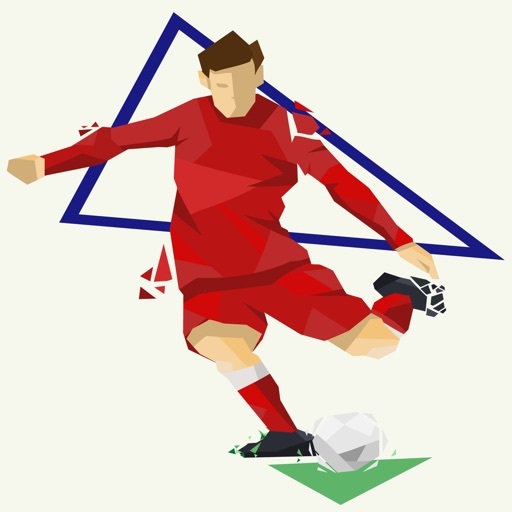 P = PEOPLE/PLAYERS – How man, what age, ability? Ensure you & your players enjoy, coach with a smile on your face. I am grateful for any feedback to improve or enhance this App. Good luck with your coaching journey. 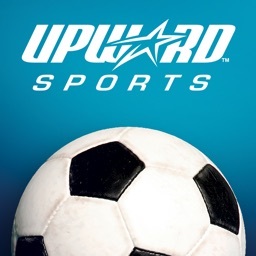 If you have any success stories as a result of using this app or the sessions provided within it, please do include on your review. This will be appreciated. 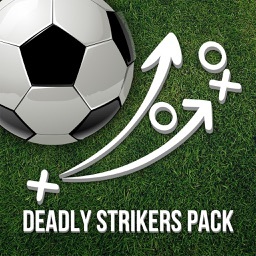 Enjoy the App, any questions please contact me.